The official Sling TV is now supported on Windows 10 PCs, tablets. Is allows you to watch live TV and popular entertainment shows at your home. The Sling TV App is a live and On-demand entertainment single free app. It includes Sling Orange, Sling Blue, Spanish-language and international services. Windows 10 Sling TV App features are here for you. 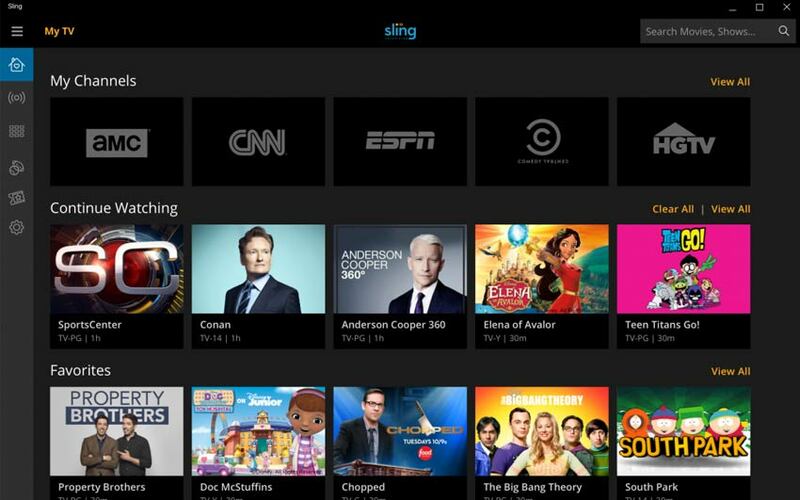 The Sling TV has announced its new user interface in June. Now, it is available on Windows 10 along with its new unique features. The official Windows blog: You can watch sports, family, News, and information programming from the Top branded channels such as ESPN, Disney, AMC, Comedy Central, HGTV, TNT, TBS, Fox and NBC (select markets only), A&E, VICELAND and CNN. The Following list is the features of Windows 10 in the newly available app of Sling TV. 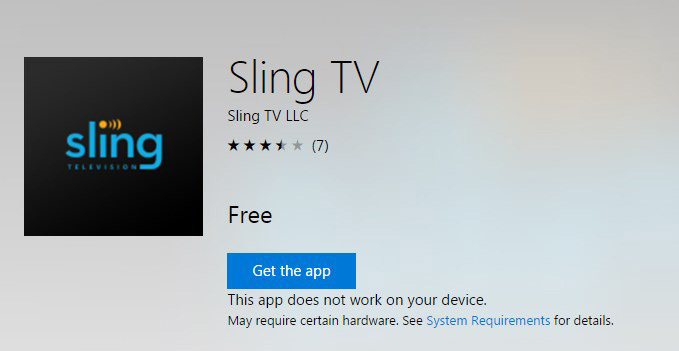 Users can download this latest Sling App from the Windows Store. The Windows 10 PC and Tablet new user can use it by sign up into the App.